The new optional Ghost effects loop has been designed from the ground up, and utilizes high voltage FETs for ultra-transparent performance. Designed for use with common effects pedals (i.e. instrument level), and dead simple with just Send and Return jacks and no need for adjustment. 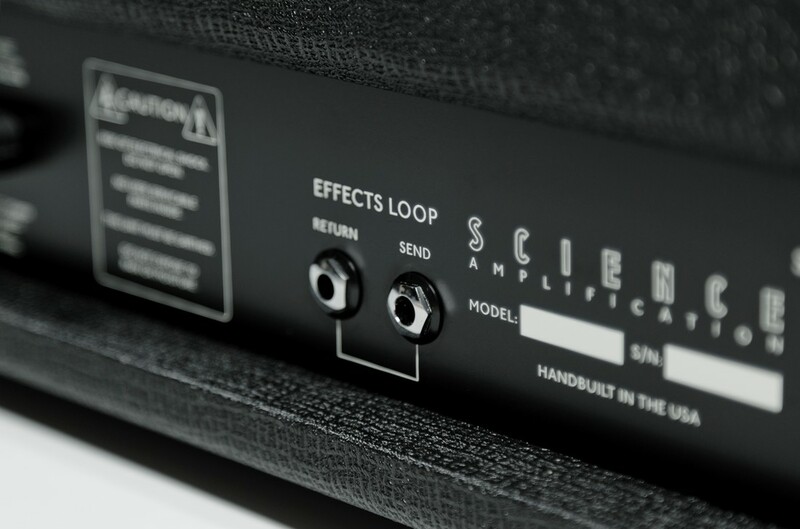 ​The​ Ghost Loop is available on any amp for an additional $50.00, just add it on your order form.